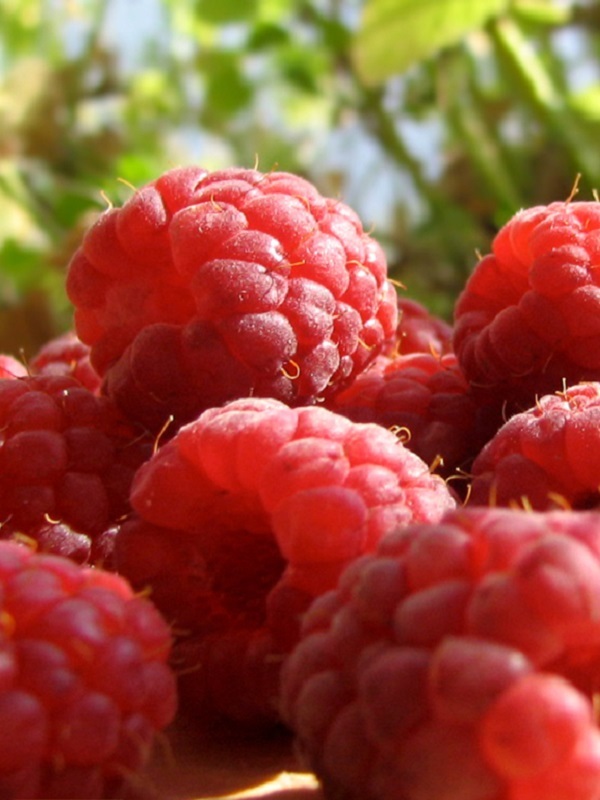 A variety which is grown commercially, considered to be the sweetest and tastiest of all raspberries. It is a strong grower and produces heavy crops of large, firm, roundish fruit which fruits in late December. Does best in cooler districts.